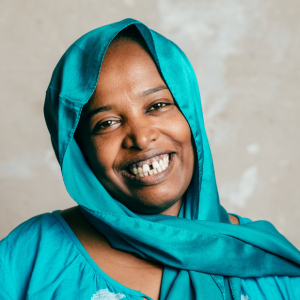 On International Women’s Day, we spoke to the coordinator of one of our local peacebuilding partners, Rasha Ahmed from Collaborative for Peace in Sudan (CfPS), about why women’s participation in peacebuilding is important, and what International Women’s Day means to her. 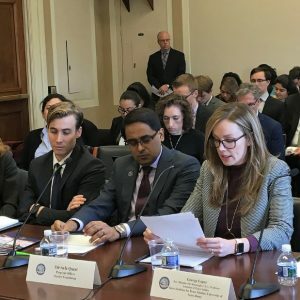 On Wednesday 14th November the Tom Lantos Human Rights Commission held a hearing on Reducing the Risk of Mass Atrocities. Our US Senior Representative and Head of Advocacy Bridget Moix shared Peace Direct’s experience of how local peacebuilding prevents atrocities. Over the last few months, the Peace Direct team has reviewed over 300 Tomorrow’s Peacebuilders applications from local organisations around the world; the highest turnout to date. Hosted at #PeaceCon2018 in Washington DC, we announced the three winning organisations, and celebrated the nine finalists who all demonstrate the most exciting and innovative peacebuilding activites. Violence across Sudan has spanned more than two decades. Rasha works for local organisation, Collaborative for Peace Sudan (CfPS) based in the turbulent region of South and West Kordofan. 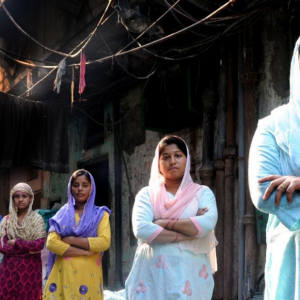 We support CfPS to respond to outbreaks of violence and mediate conflict peacefully, through locally-led Peace Committees. 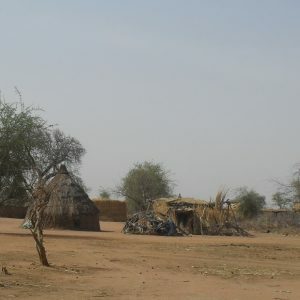 Conflict is affecting resources and increasing economic pressure on the Habila community in the state of South Kordofan, Sudan. Accepted practices are being broken which increases the likelihood of tension escalating to violence. But a violent response to increasing economic pressures and social tensions is not inevitable, as the Badya Centre for Integrated Development, a local peacebuilding organisation from South Kordofan, is well aware.